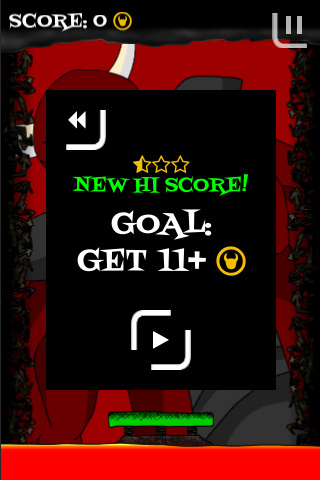 This week, I made the high scores work including star ratings as shown in the screenshot. I’ve also done the logic and visual cues for completing the tutorial levels. I’ve also updated the Demon Spirit tutorial level so it flows better and also so the only way to beat it is to understand the mechanics of the game. What’s next: updating the other tutorial levels and then putting in sound/music.